Brent is curious about the future of reining and its involvement in the Olympics. 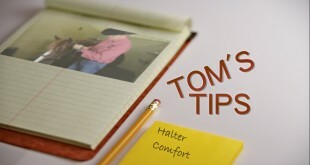 Tom answers Becky’s question about choices of halters for her horse. 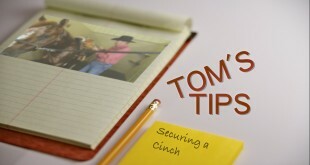 Tom gives insight on how to choose the correct feed. Veteran Farrier, Trent, takes you through the fundamentals of basic horse shoeing. 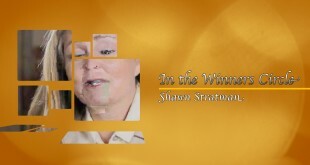 Tom’s Client & Non-pro rider, Shawn Stratman, recounts how her passion for horses started and came to be a client of Tom. 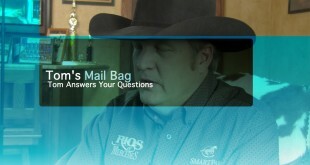 Tom discusses his finals run at the 2012 NRHA Futurity. Tom talks about his thoughts on the Futurity competition ahead. 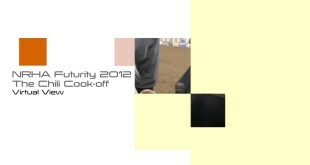 Roxanne Koepsell and Shawn Stratman chat about this year’s Chili Cook-off at the NRHA Futurity ’12. Tom expresses how he feels about Electric Jac and his first prelim run and what his plans are for the competition ahead. 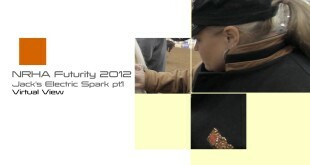 Cade McCutcheon shines at the 2012 NRHA Futurity. 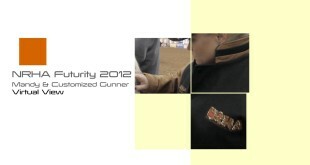 Mandy rides Customized Gunner to the Level 4 Non-Pro finals.